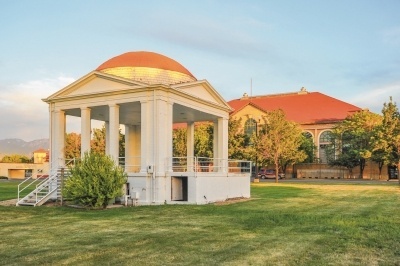 Offering both indoor and outdoor space, the Utah State Fairpark is one of the largest event spaces in Utah. The Utah State Fairpark has 6 buildings to choose from for your event, each ranging in size and guest capacity. 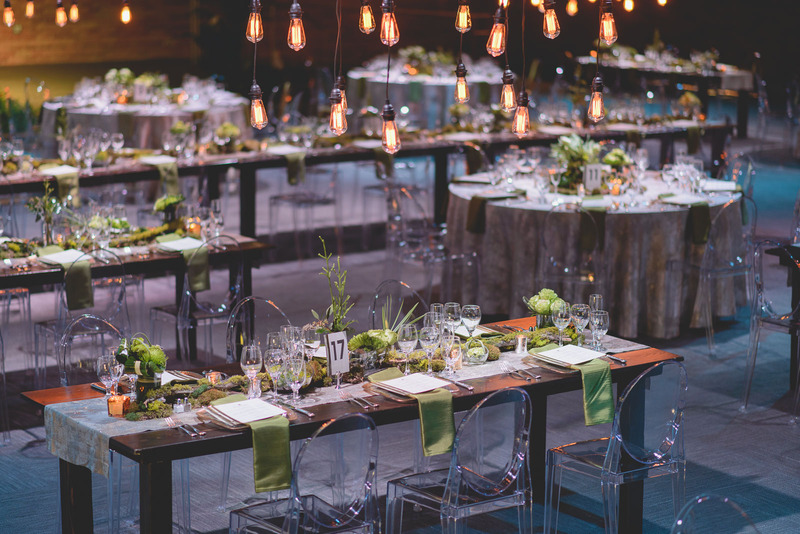 Whether it’s a large wedding or a company party, the Utah State Fairpark offers solid bones for LUX Catering & Events to build and customize the look and design of your stunning event.